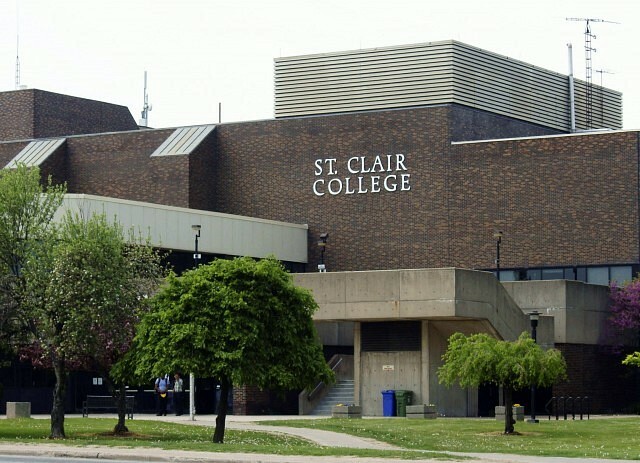 On Thursday, January 30th, St. Clair College students and staff will have the opportunity to become life-savers as they register as bone marrow and stem cell donors. The Katelyn Bedard Bone Marrow Association and the OneMatch Stem Cell and Marrow Network will be hosting a “Get Swabbed” event at the school’s South Campus in Windsor. A quick brush of the interior of the mouth using a swab that looks like an elongated Q-Tip is all it takes for participants to “Get Swabbed”. Samples are then forwarded to the OneMatch lab for entry into its database. It takes very little time, but the impact can be life-changing for those awaiting bone marrow transplants for blood-borne diseases such as leukemia. Currently, in Canada, there are over 900 patients awaiting a stem cell or bone marrow transplant. Although there are 337,000 registrants in the Canadian OneMatch registry, this is not a sufficient number of people in the registry to find the perfect matches for these patients. The registry is currently dominated by Caucasian prospective donors – 80 percent of the total. The ethnic population is vastly under-represented – and ethnic compatibility is, medically, a factor in achieving ideal matches for some recipients. For this reason, the Katelyn Bedard Bone Marrow Association concentrates on promoting swab events that are ethnically diverse – encouraging registration from the Aboriginal, East Indian, Afro-Canadian, South Asian and Chinese communities. Also there is a specific need for male donors, aged 17 to 35, due to the strength and quality of their marrow and stem cells. The Get Swabbed event will be held in the college’s Multipurpose Room and in the atrium of the Applied Health Sciences Building, from 10am to 4pm.